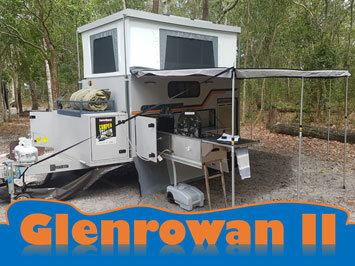 Kelly Campers are the best off-road, high-quality Australian built robust camper trailers for sale on the Australian market. 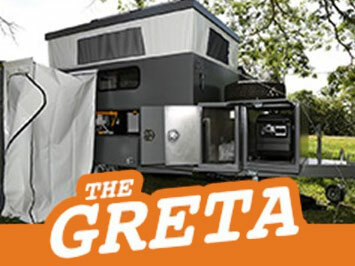 We guarantee that we will build you a camper that will satisfy your camping dreams with style and security. Remember in a Kelly you can…”GO EVERYWHERE”.